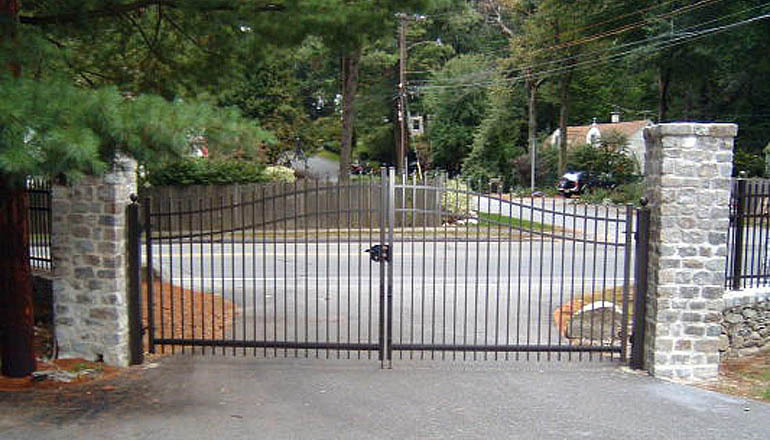 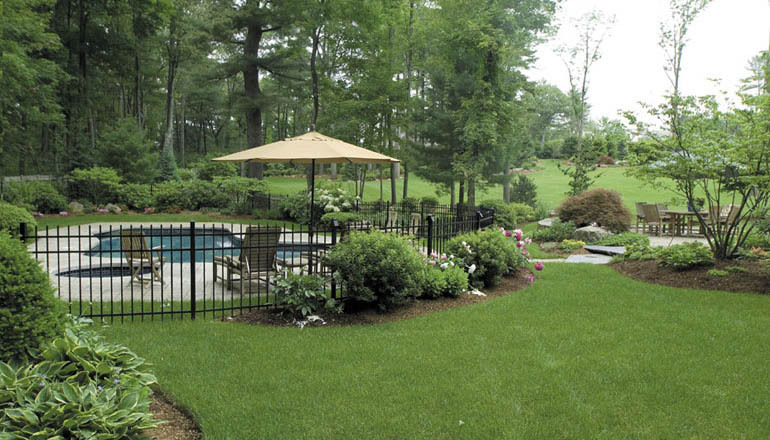 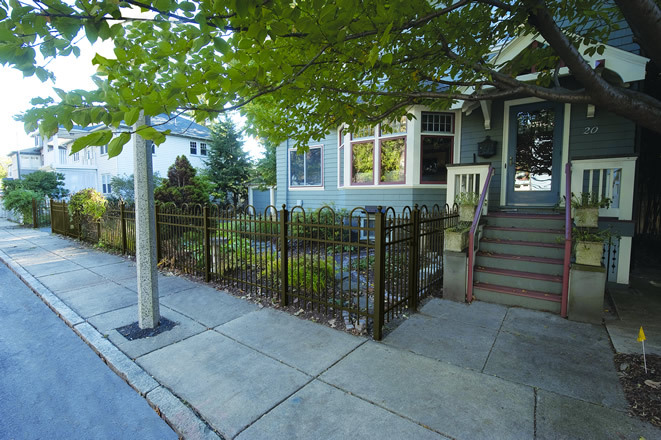 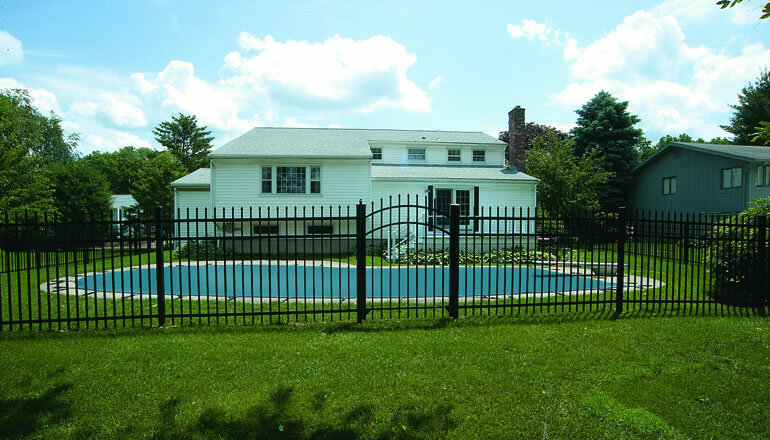 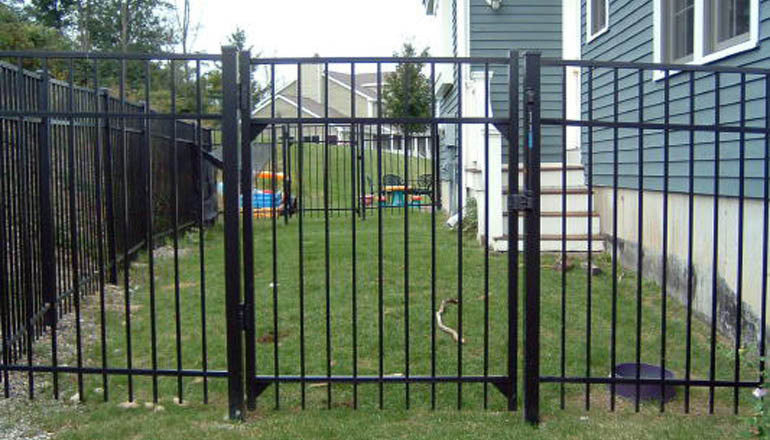 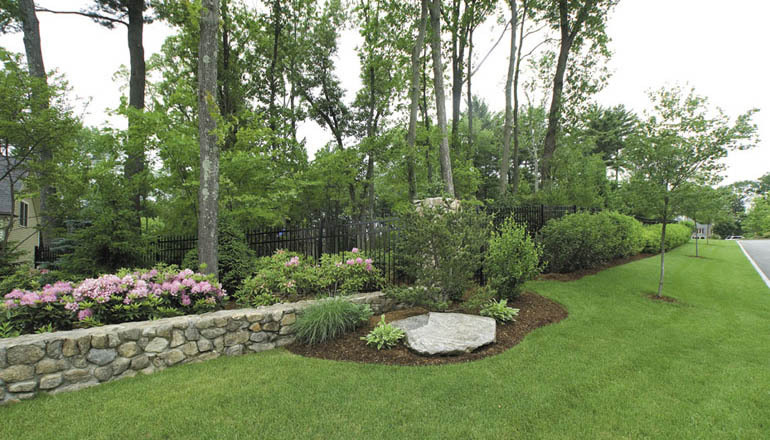 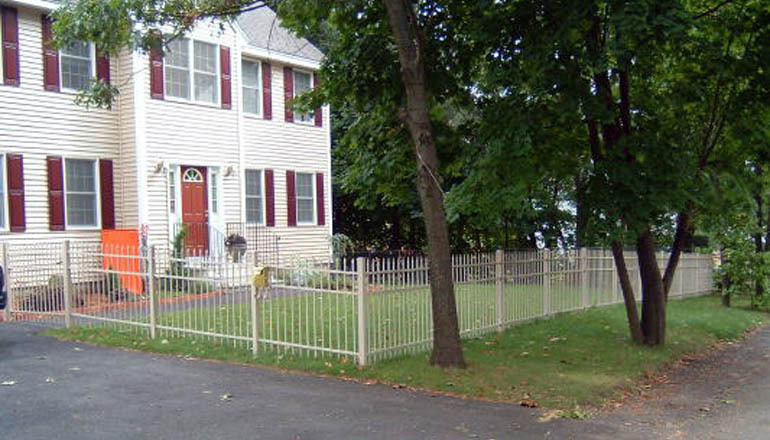 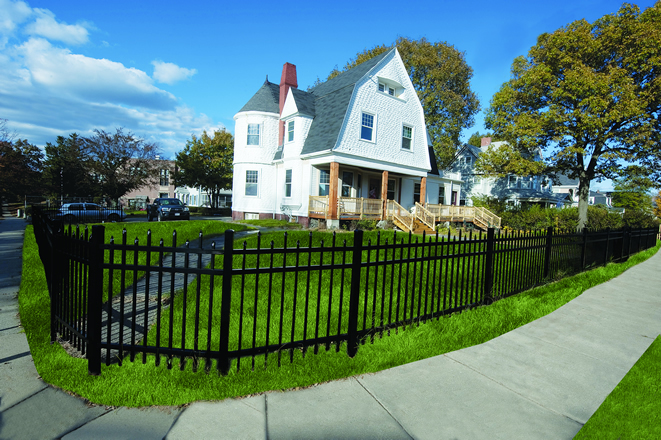 Some fences pictured include optional trim. 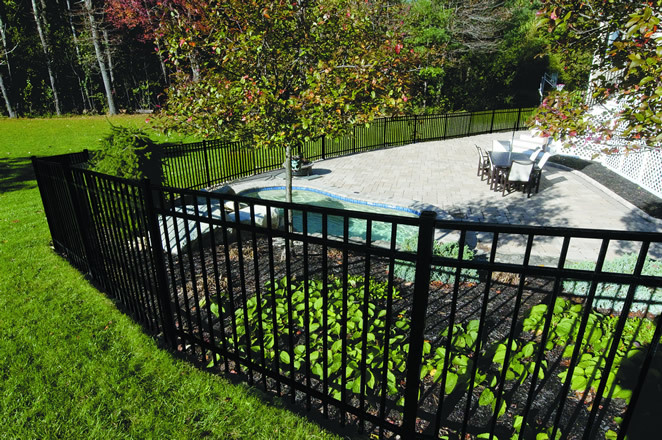 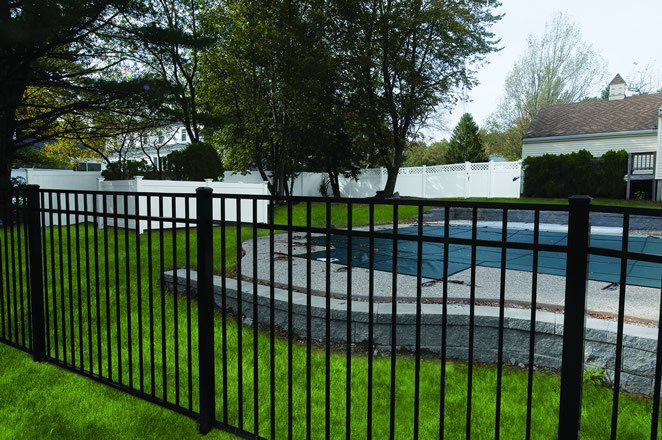 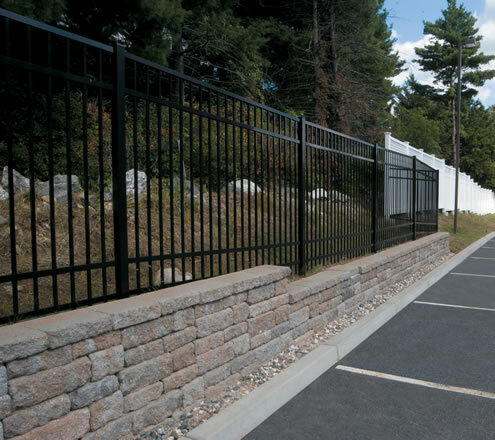 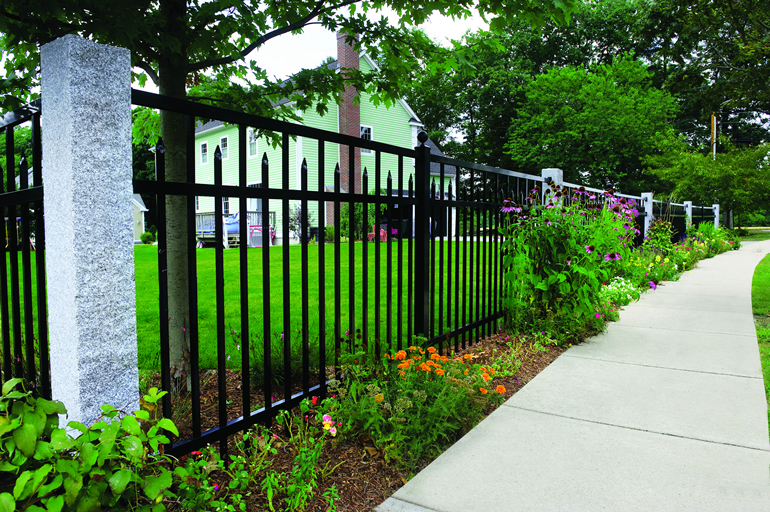 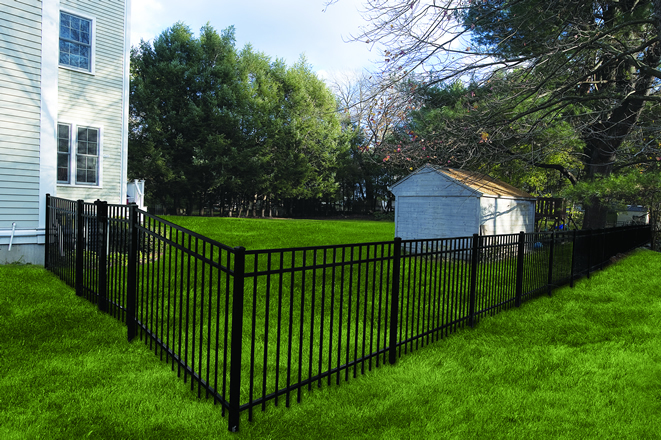 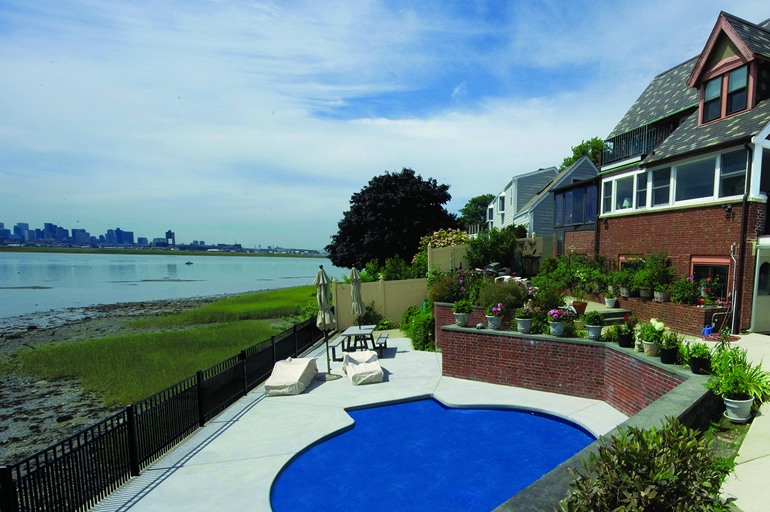 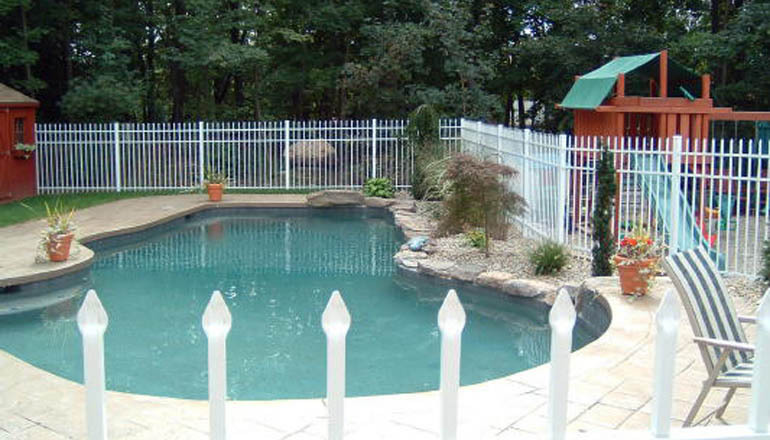 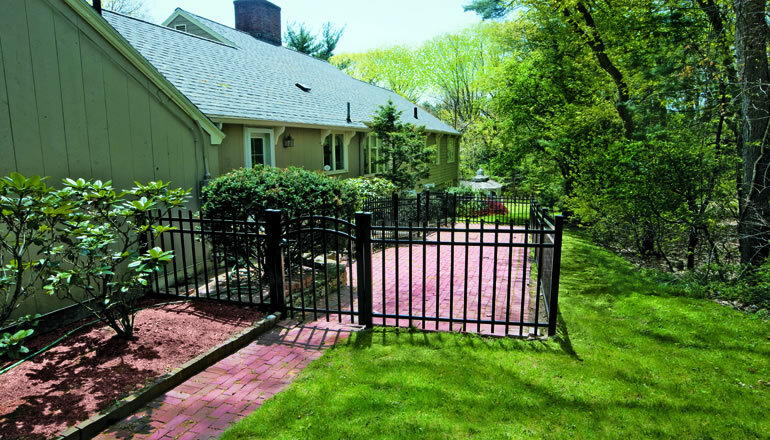 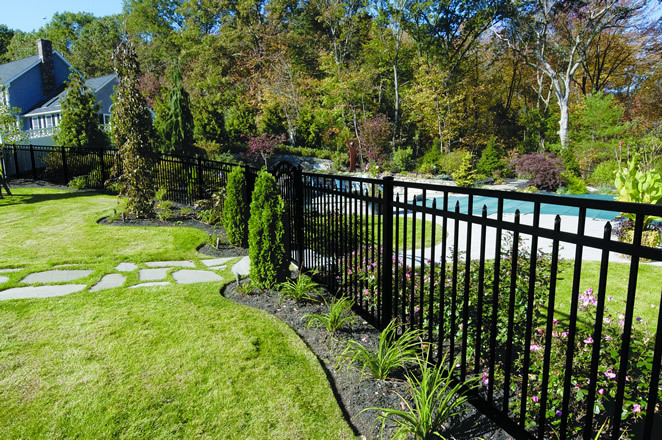 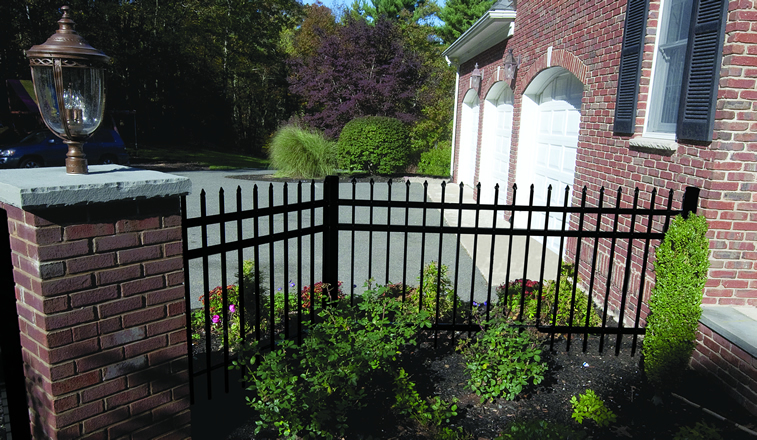 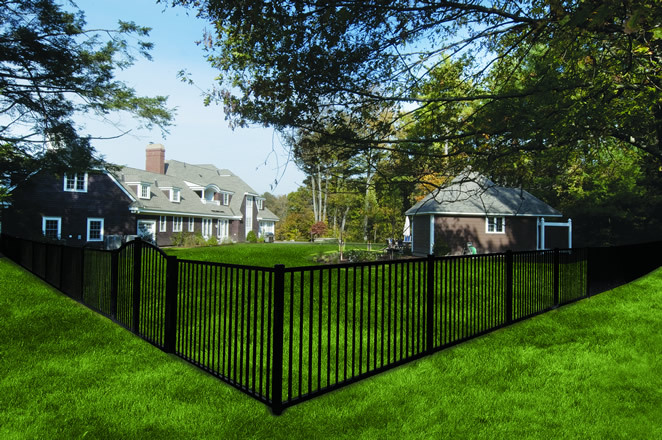 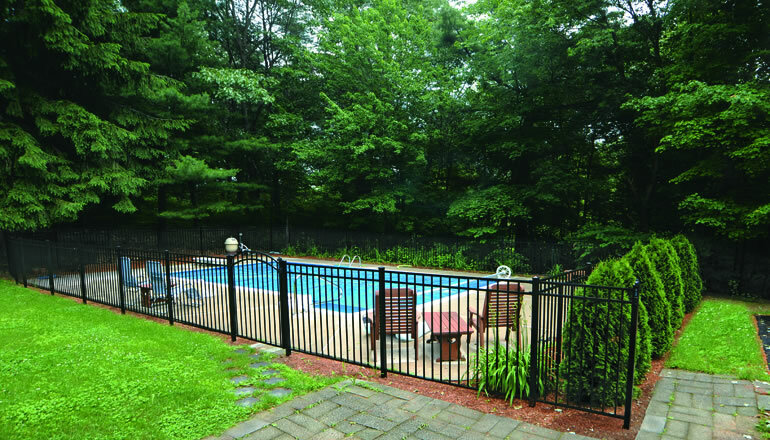 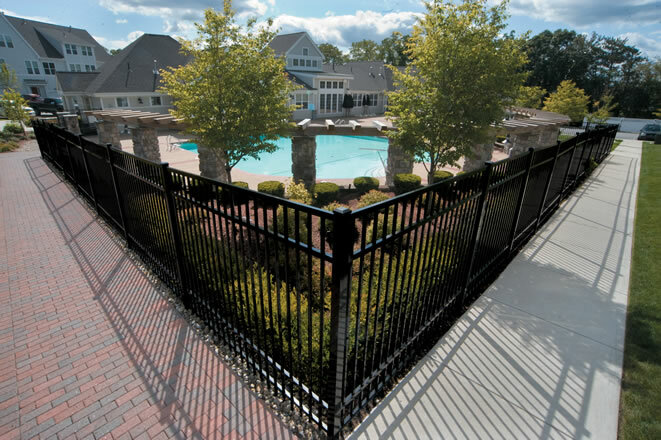 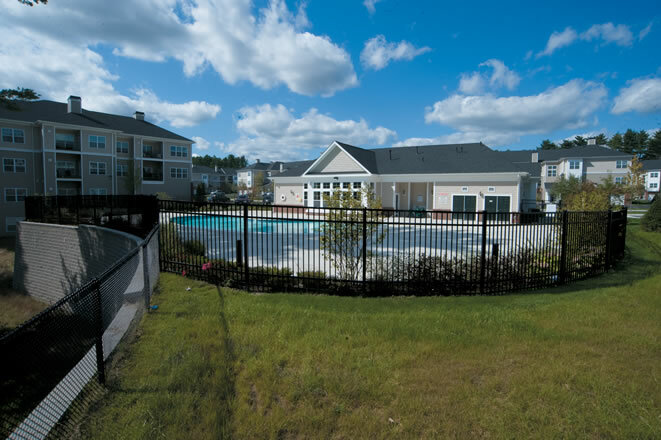 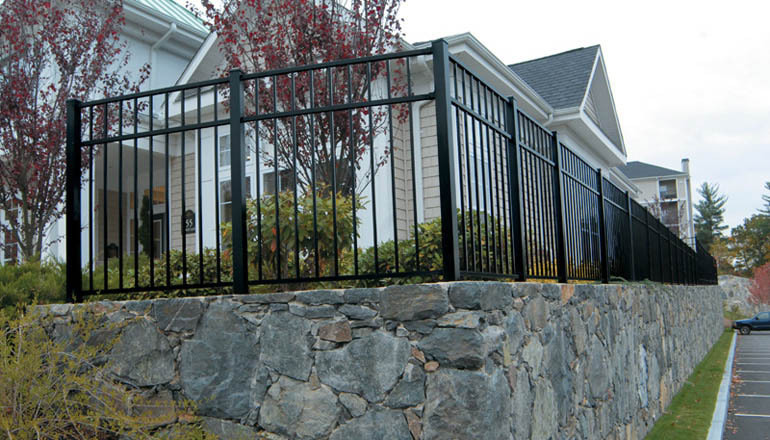 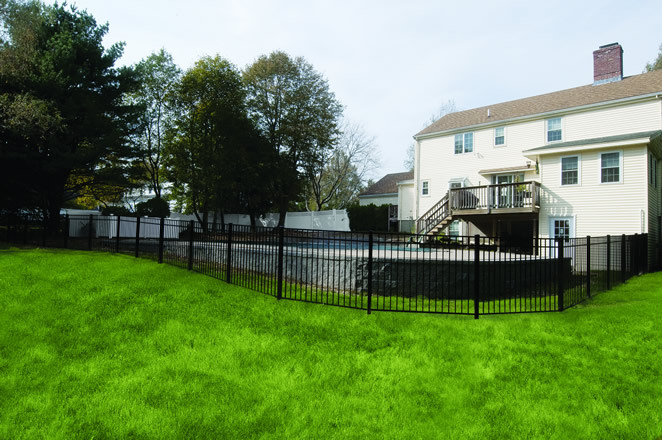 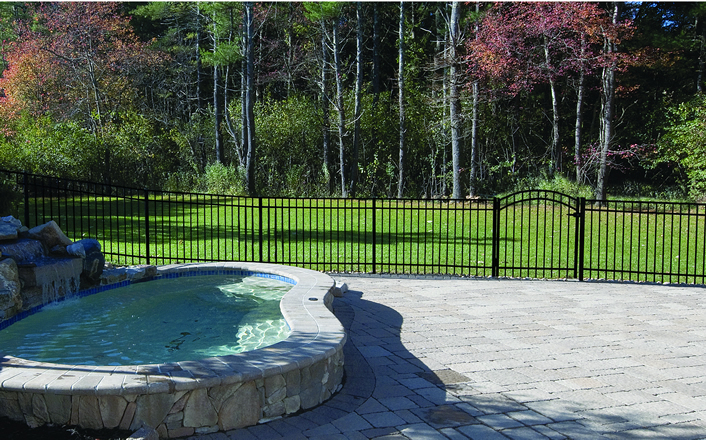 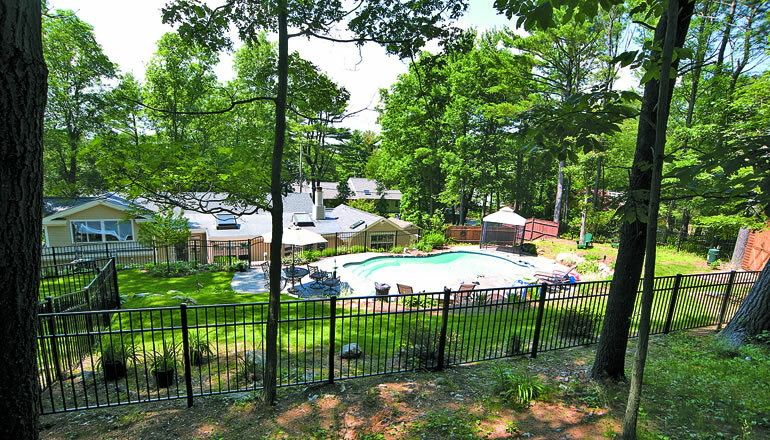 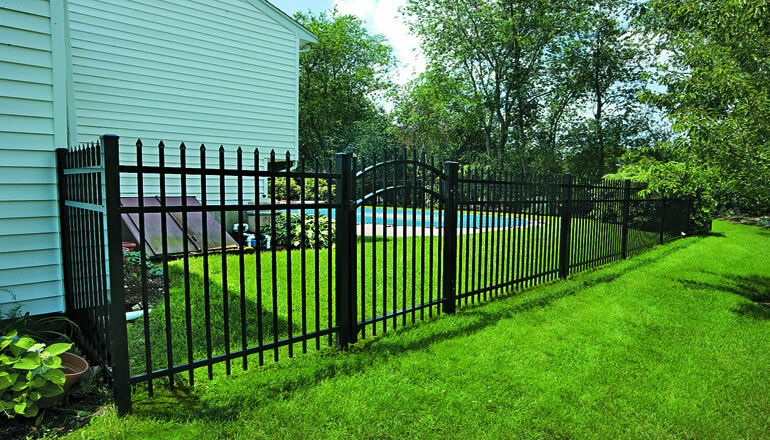 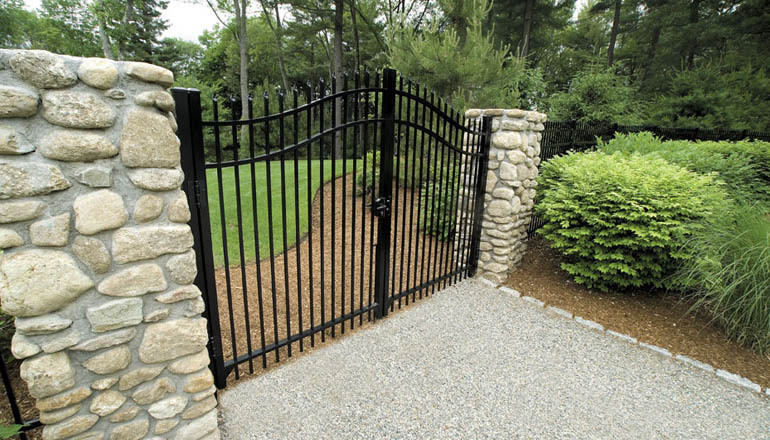 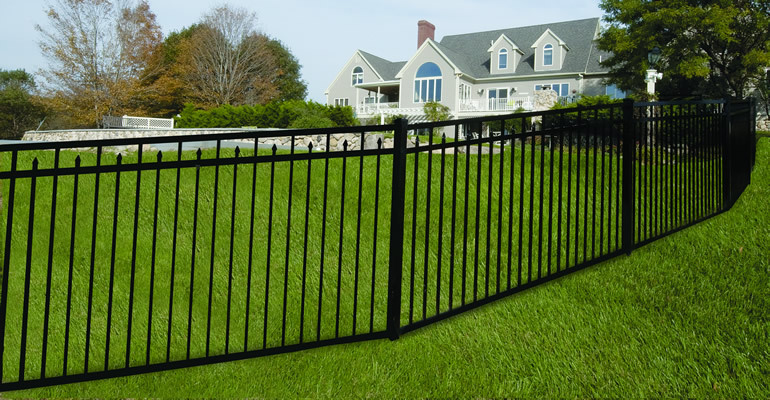 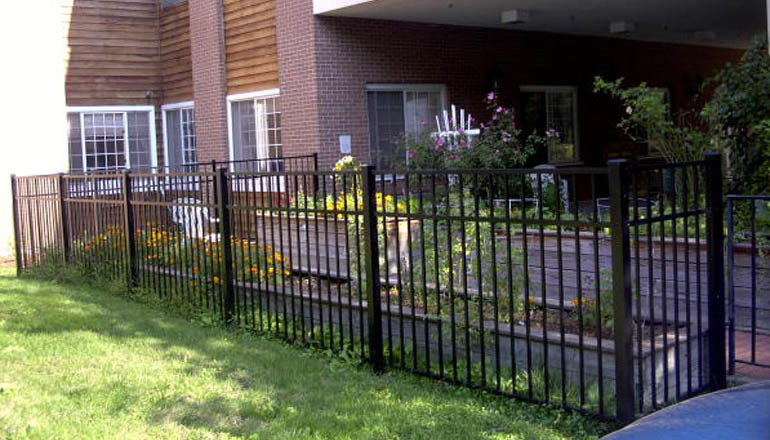 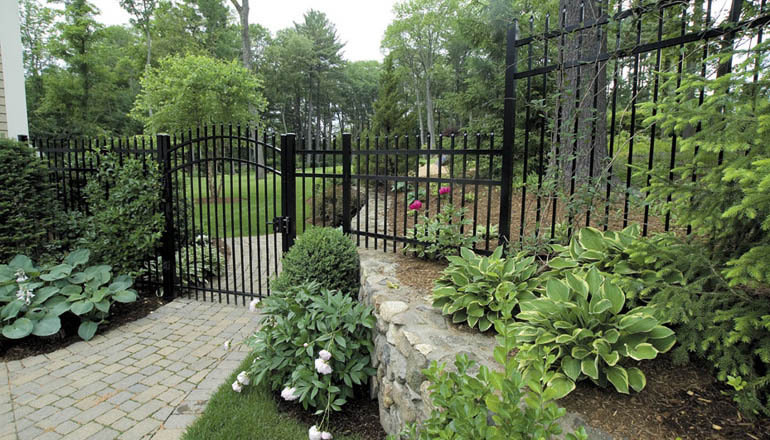 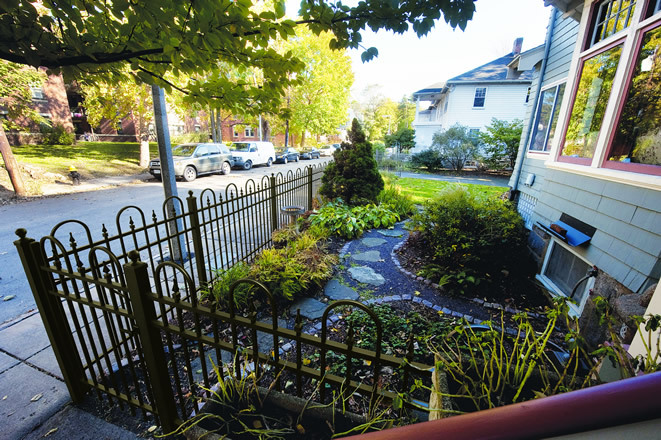 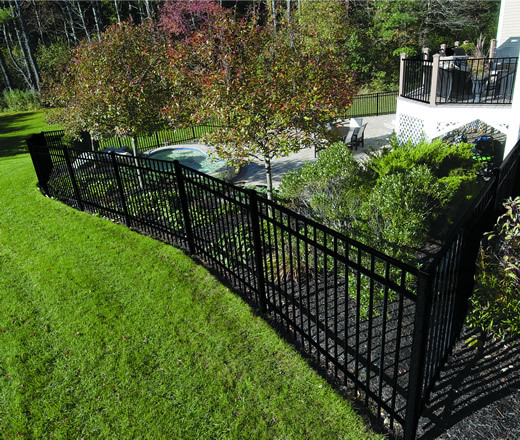 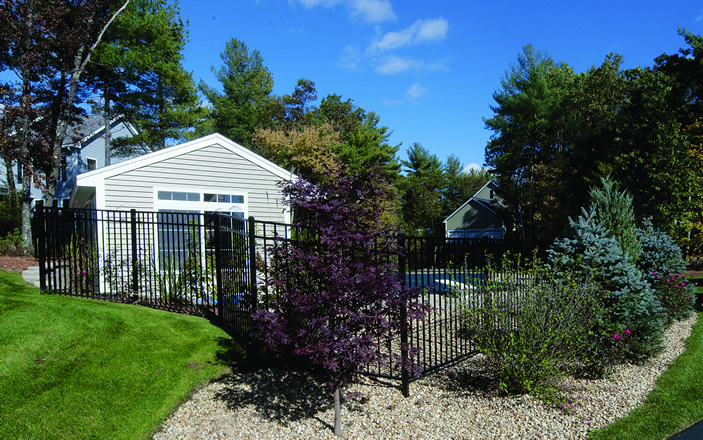 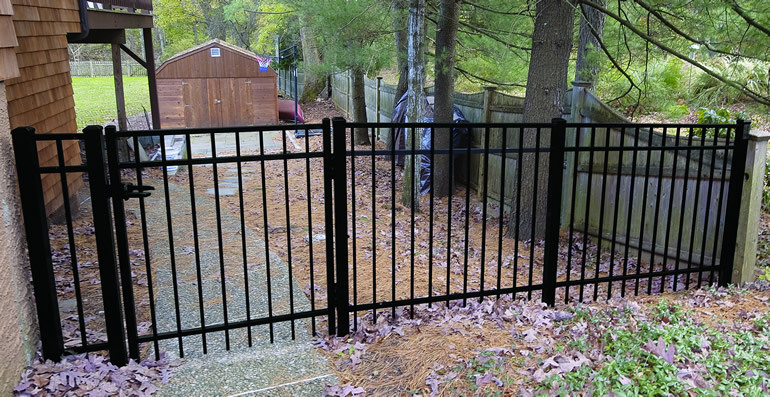 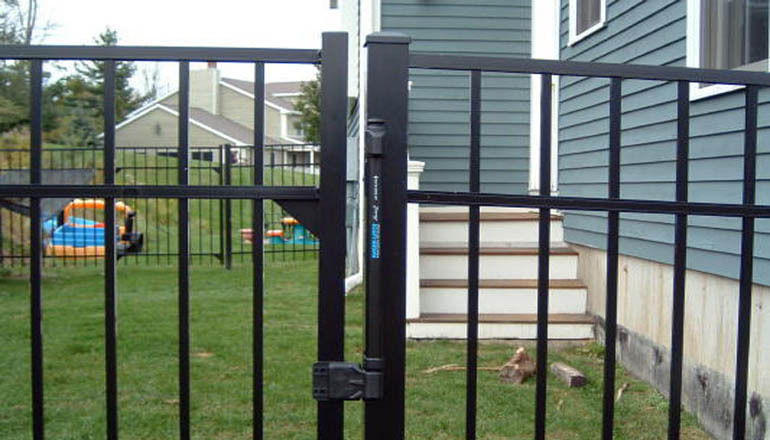 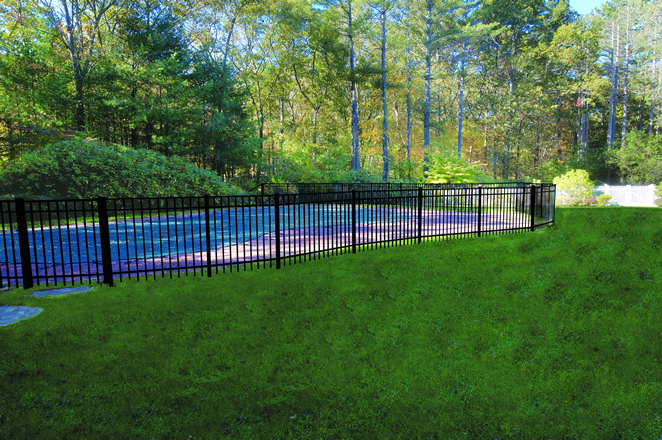 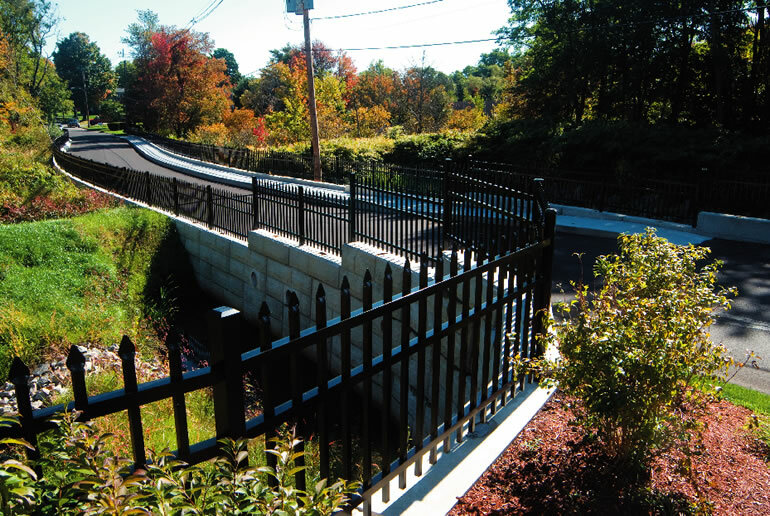 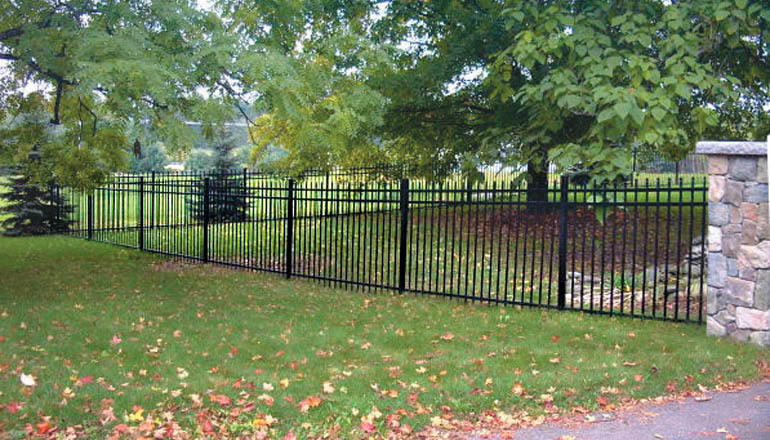 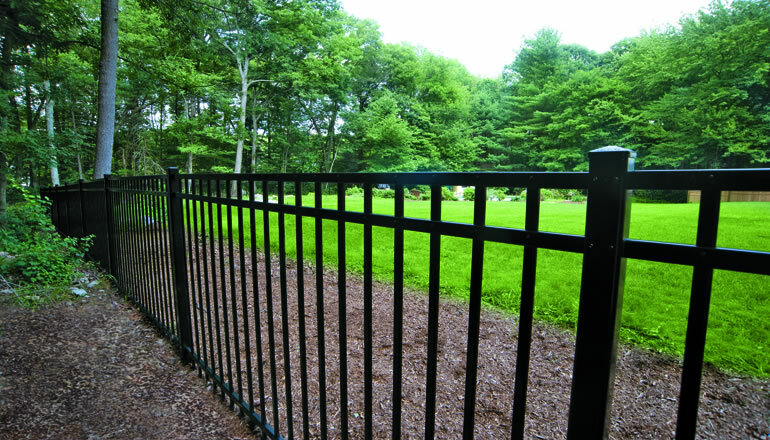 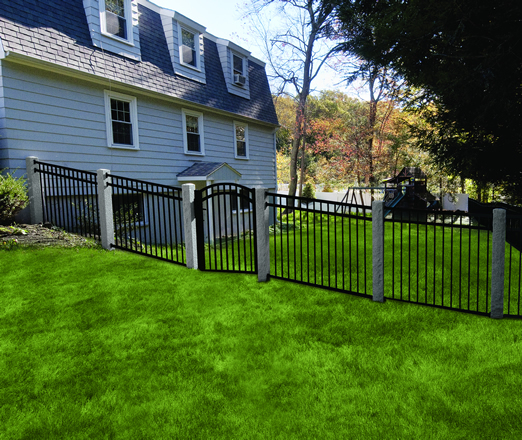 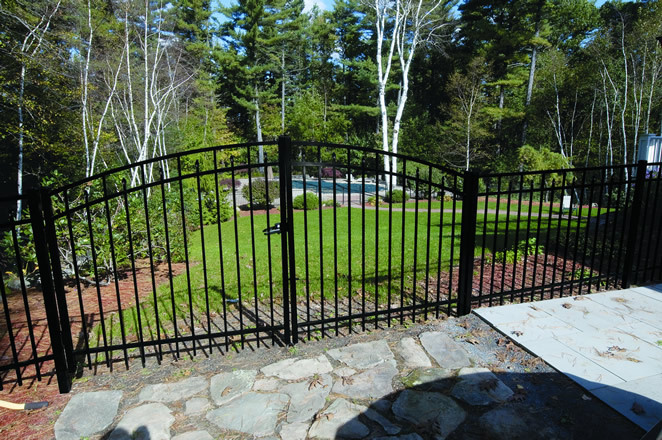 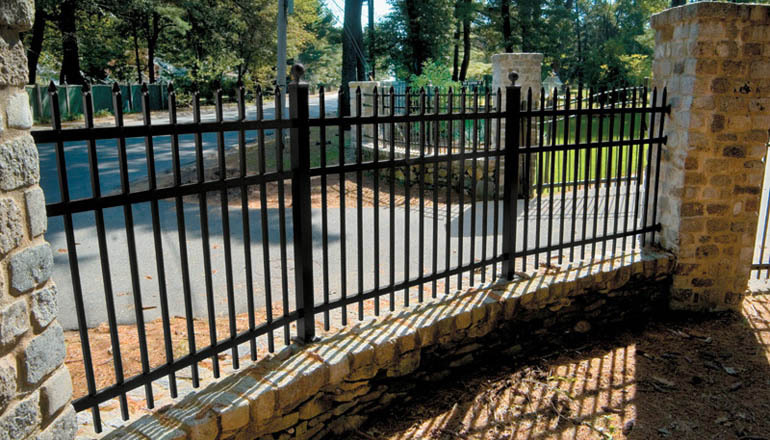 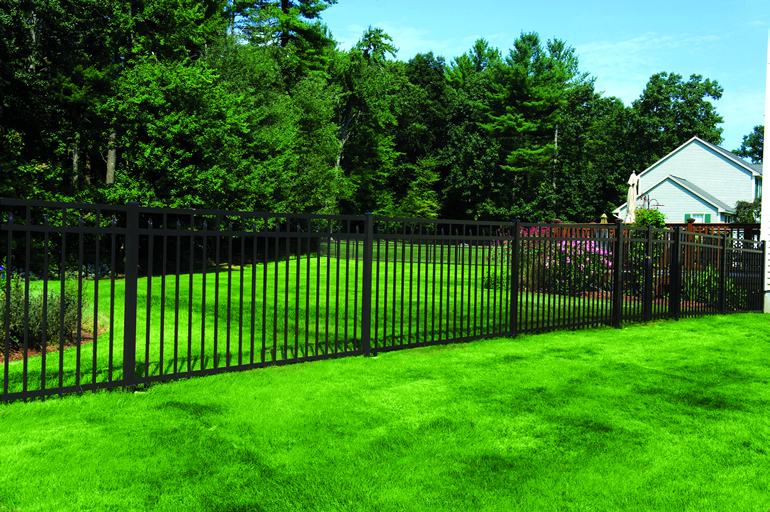 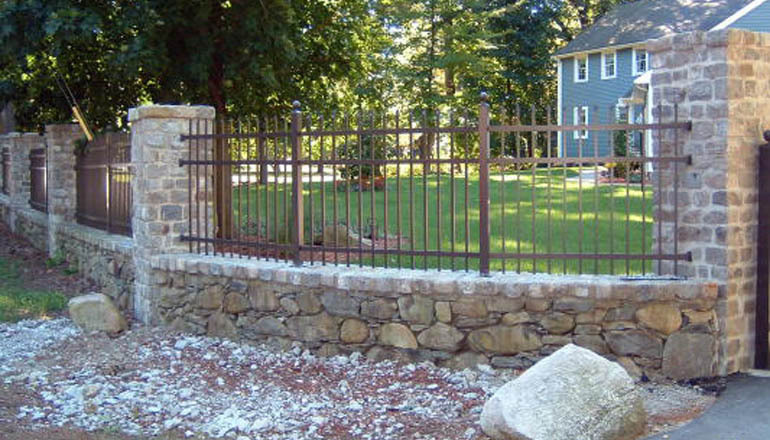 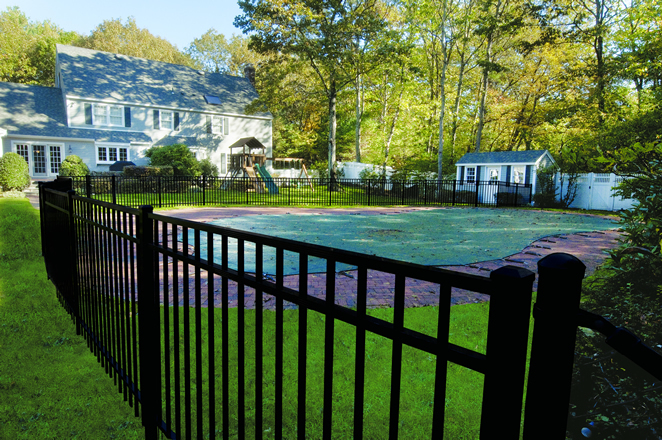 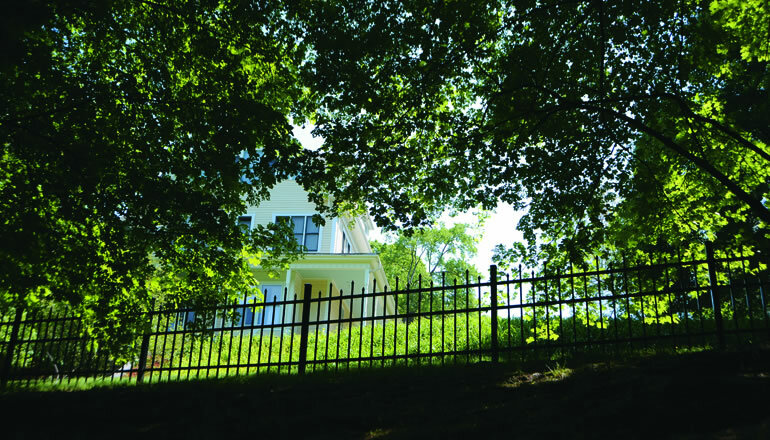 Specrail and Gemstone (the two ornamental aluminum products Reliable endorses) have the appearance of wrought iron without the cost and upkeep. 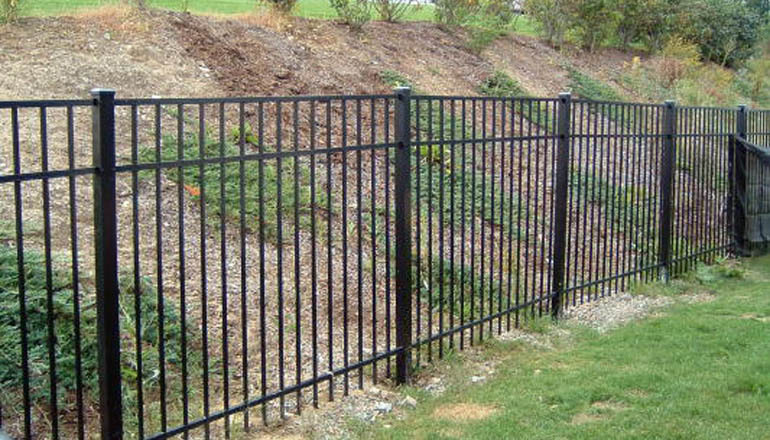 They are manufactured in many colors, styles and sizes.